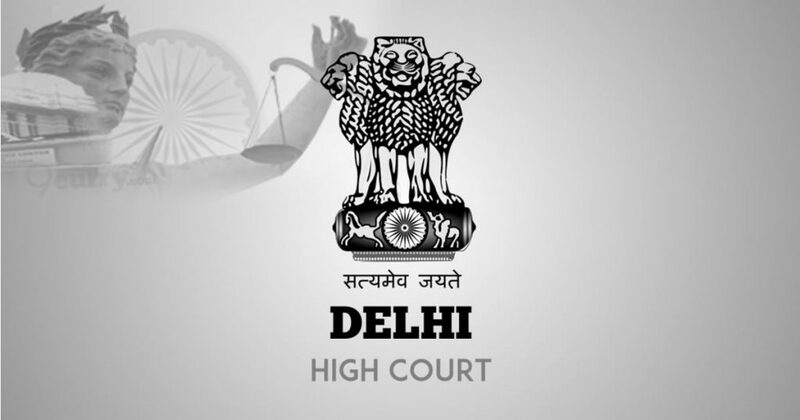 Delhi High Court Recruitment 2019 – Are you looking for a state government job? If you are interested and passionate to work with high court sector jobs, you have a lot of opportunities waiting for you. Delhi High Court Court Master Recruitment 2019 has announced its recruitment for filling the vacancy of 13 posts. The job vacancies are available in two different postings such as Administrative Officer (judicial), Court Master (Promotion! Selection post). The eligibility criteria’s are clearly mentioned in the official website of the high court. If the candidates are selected in the interview, they will be placed in New Delhi. The age criteria for this posting are not mentioned. The candidates have to submit their application form through online on or before June 01, 2019.
a) The candidates must be graduated with regular services of 5 years experience in Law or they must have 8 years experiences in non-graduate posts such as senior judicial assistant, senior personal assistant/assistant accounts officer/reader/senior judicial translator/senior assistant librarian/court officer and/or some other equivalent post. i) The applicable candidates must have 7 years of experience regarding the Law services in some of the posts like judicial translator/judicial assistant /assistant librarian/chief cashier/personal assistant or some other equivalent posts or they must have the combined services in both a) and i). a) The candidates must have 5 years of experience in the regular services (Law) such as a senior personal assistant/senior judicial assistant. ii) Must be graduate with 7 years of experiences in the regular services for the posts of personal assistant/judicial assistant or experiences in the combined services of a) and ii). b) The law graduate must have 5 years of experiences with regular services or the non-graduate candidates must have 8 years of experiences in the posts such as senior judicial assistant/assistant accounts officer/reader/senior judicial translator/senior assistant librarian/court officer/senior personal assistant and/ or some other equivalent post. b) Graduate with the 5 years of regular law services in the posts like a senior personal assistant/senior judicial assistant. Step 2: Initially, you have to go to “open positions” options and select the wanted post on this website. Step 3: you have to go through information mentioned on this website and check the eligibility criteria. If the candidates satisfy the criteria, they have to precede the further process. Step 4: The candidates have to download the application form and fill it properly with original information. They have to submit the application form on or before June 01, 2019.